Welcome to 508 Hanley Ln. 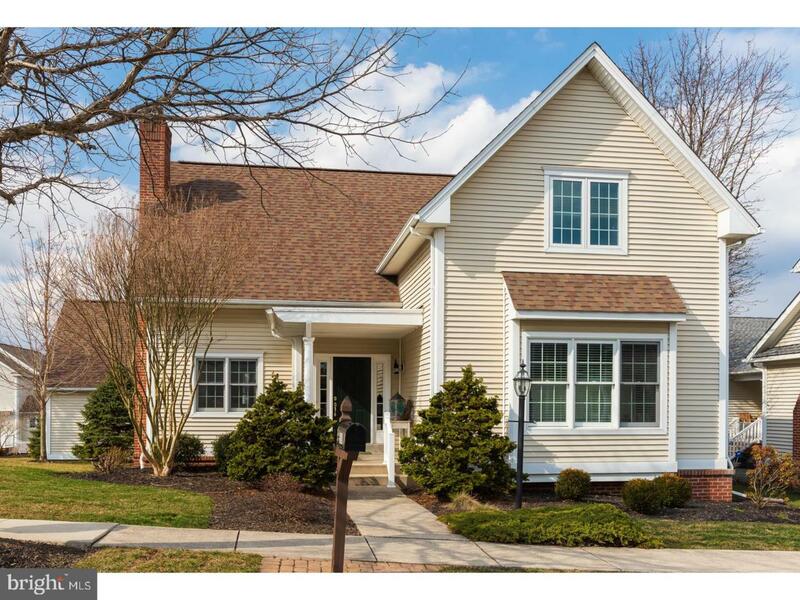 in one of the most desirable neighborhoods in Chester County, Claremont Village at Eagleview. Enter from the covered front porch where you are greeted with gleaming hardwood floors that continue throughout the entire first floor and an open concept that provides natural flow into the main living areas. 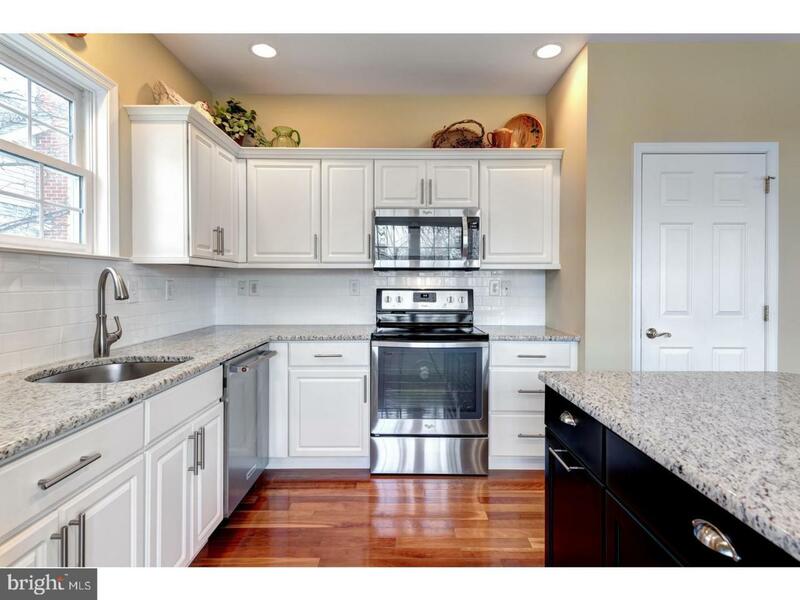 The gorgeous updated kitchen features a soaring cathedral ceiling, stainless steel appliances, granite counter tops and a beautiful island with seating where you can prepare gourmet meals and entertain family and friends. The kitchen flows into the dining area and French doors provide access to the immense covered back porch and fully fenced back yard-the perfect place to relax on warm summer days and enjoy beautiful sunsets. The family room has large windows allowing for abundant natural light and a gas fireplace to cozy up to on cool evenings. The main floor provides a first-floor master bedroom suite with walk-in closets and master bath with dual vanities, large soaking tub, and stall shower. A powder room, hall closet and laundry area complete the main living area. As you continue your tour of the home make your way to the second floor that opens to a large loft area (could easily be converted to 4th bedroom) with an overlook into the kitchen and family room and a great spot for an office, reading room, playroom, or even home gym. 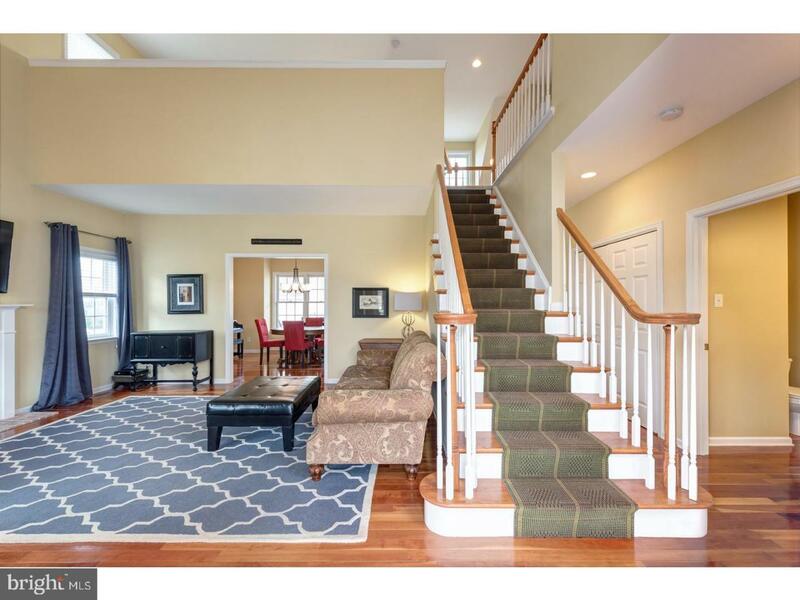 Two additional nicely sized bedrooms and a full hall bath complete the 2nd floor. The unfinished basement is a clean slate space allowing plenty of storage or to create whatever you desire. Just steps away from the community pool, tennis, basketball, volleyball courts and playground. Located on a corner lot in the heart of what Eagleview has to offer, walk to the increasingly popular restaurant row, Award Winning Wellington Bookstore and the many shoppes at Wellington Square. Enjoy summer Tuesday concerts in the park, Wednesday Movie nights, and Thursday farmer's market all in walking distance. 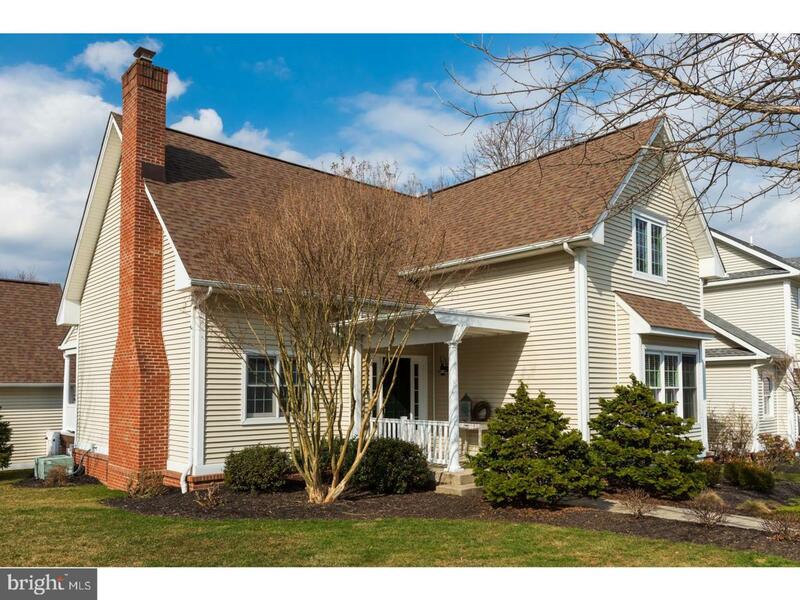 Close to major routes 100,113,PA turnpike,202 and the Exton and Downingtown Train Station. Hurry, this one won~t last long! Exclusions Living Room Curtains And Rods Upstairs Bedroom Curtains And Rods Bike Lifts in Detached Garage.